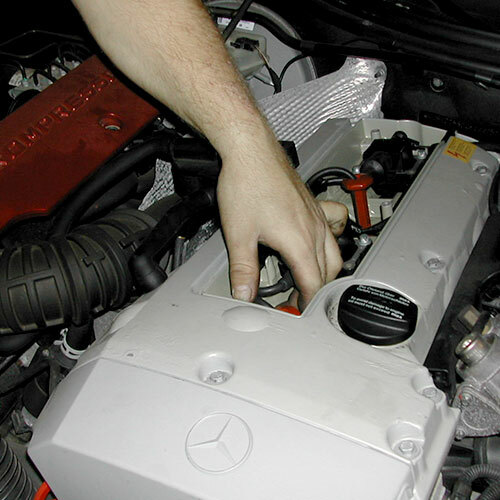 It’s reassuring to know that at MercServices we have the technical know how and equipment to correctly look after your Mercedes-Benz. 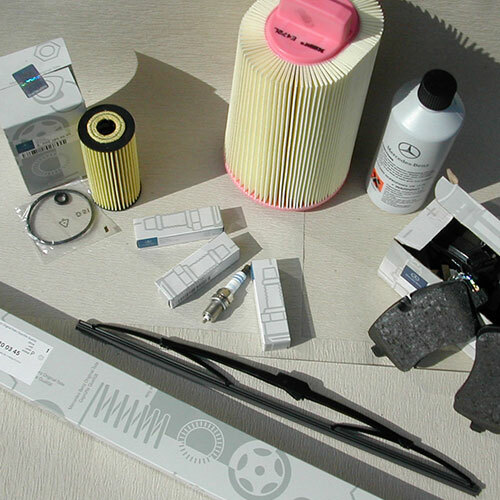 Your Mercedes-Benz is a highly complicated mix of mechanical and electronic parts that requires cutting edge diagnostic computer equipment to correctly diagnose and repair. 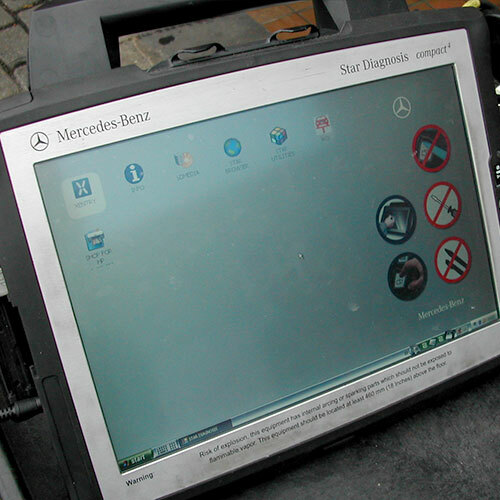 At MercServices we have invested in the very latest Star Diagnosis system - direct from Mercedes-Benz Germany. This equipment, updated daily online, allows us to interface with your vehicles onboard systems with accuracy and precision. Our skilled technicians have a wide experience of Mercedes-Benz models and have access to up to date technical information and product modifications direct from Mercedes Benz. 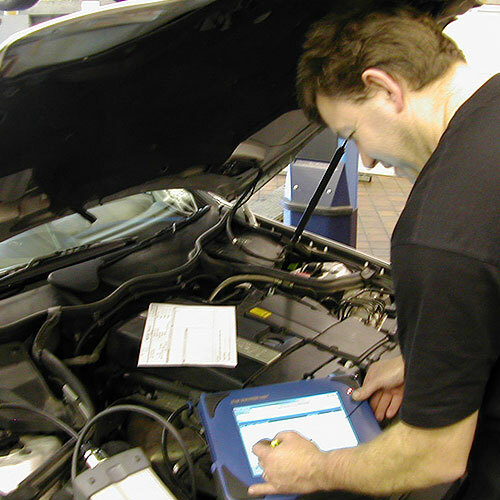 Access to these systems, allied with our experience and regular technical updates from Mercedes Benz own diagnostic system helps ensure that your car is running economically and efficiently. 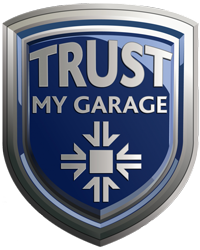 Owner David Stannard has worked with the brand since 1990 and has a wealth of knowledge to aid and assist with the care of your car. 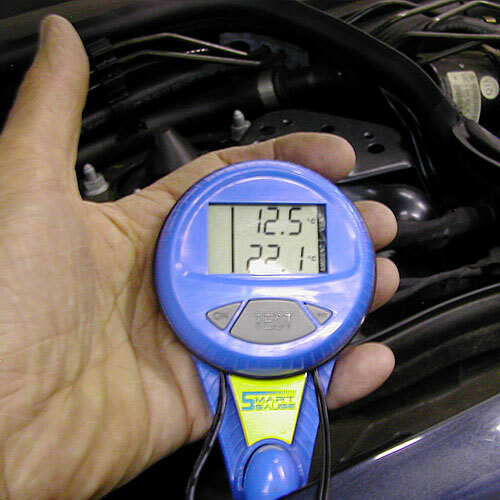 MercServices has invested in specialist tools and equipment that enables your car to be serviced and repaired correctly. 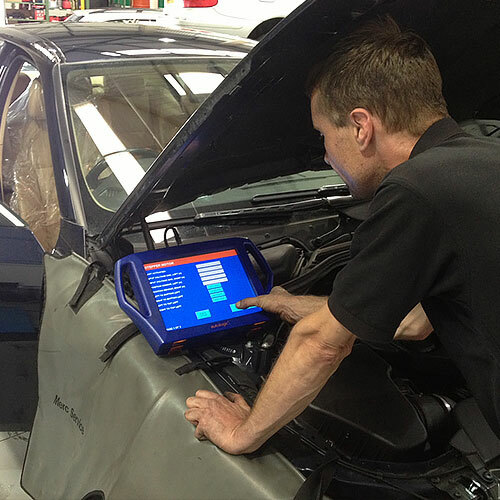 We have the very latest diagnostic hardware and software that enables us to service your Mercedes-Benz correctly. 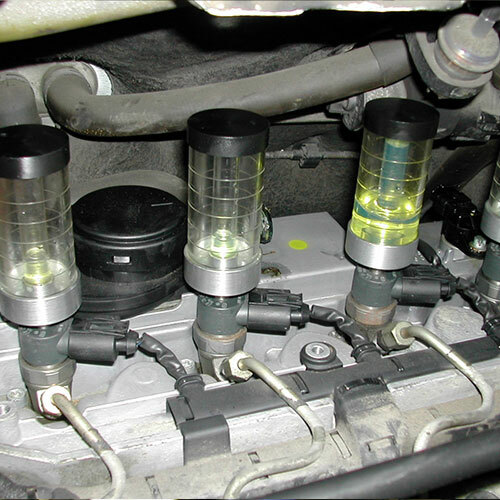 Why do we also service BMW? Many of our customers who trusted us to look after their Mercedes-Benz asked if we would also look after their BMW’s as well. As many of the systems and suppliers for BMW and Mercedes are similar, BMW became a natural “fit” with the existing business. Honest customer service is paramount to us and repeat business accounts for over 80% of our work. We never take customers for granted and always endeavour to give the best service to you at the best possible price.